From 1661 to 1664, France was mesmerized by the arrest and trial of Nicolas Fouquet, the country’s superintendent of finance. 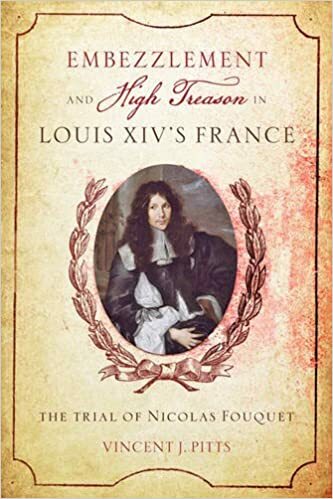 Prosecuted on trumped-up charges of embezzlement, mismanagement of funds, and high treason, Fouquet managed to exonerate himself from all of the major charges over the course of three long years, in the process embarrassing and infuriating Louis XIV. The young king overturned the court’s decision and sentenced Fouquet to lifelong imprisonment in a remote fortress in the Alps. A dramatic critique of absolute monarchy in pre-revolutionary France, Embezzlement and High Treason in Louis XIV's France tells the gripping tale of an overly ambitious man who rose rapidly in the state hierarchy—then overreached. 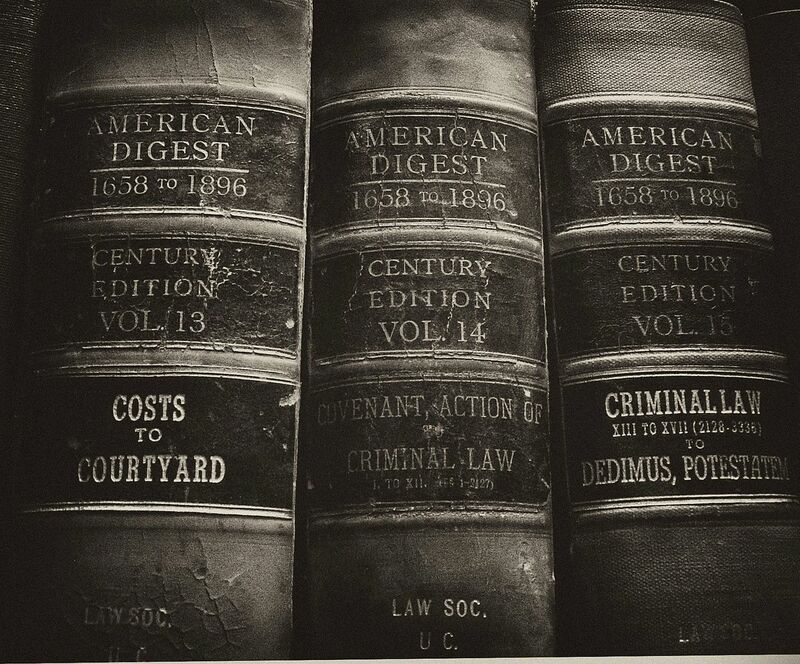 Vincent J. Pitts uses the trial as a lens through which to explore the inner workings of the court of Louis XIV, who rightly feared that Fouquet would expose the tawdry financial dealings of the king's late mentor and prime minister, Cardinal Mazarin.